With the installation of decking becoming common place in many gardens, Millboard is providing a low-maintenance alternative to standard wood decking. Whilst standard wood decking can provide a great look on a smaller budget, the maintenance and upkeep could leave you rather time poor. Millboard is changing the face of decking as we know it, bringing craftsmanship and innovation together to offer a unique, low-maintenance alternative. Inspired by non-slip shoe soles, Millboard is made with a unique surface material. This allows the boards to have the highest anti-slip rating possible, even in wet conditions – a must for any British garden. 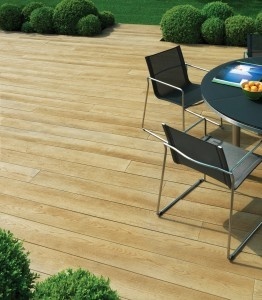 Come rain or shine, Millboard is resistant to heat, cold and the sun thanks to the use of a wood-free resin composite. 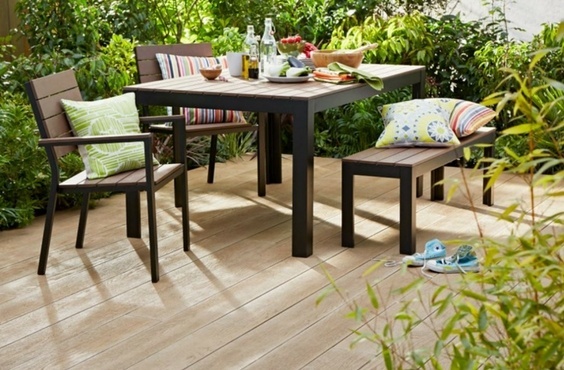 With gardens now being referred to as an "outdoor living room", decking offers a great surface to entertain on. Millboard provides a worry-free space, resistant to food and drink stains – so no need to scrub the decking after every summer BBQ! Designed to withstand everyday use, Millboards are solid and therefore cannot expand and contract or rot and warp - unlike wood. Millboard is splinter-free, low-maintenance and easier to install than timber decking, providing a hassle-free outdoor space. 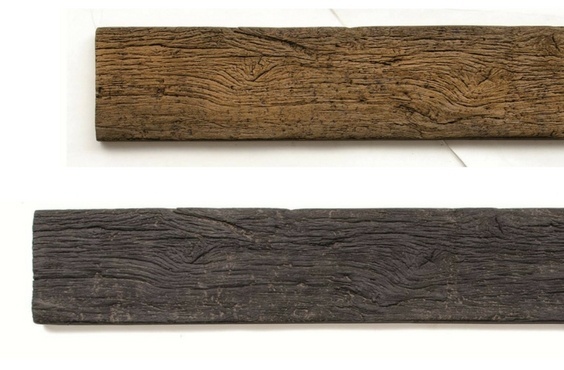 Can composite decking look like the real thing? 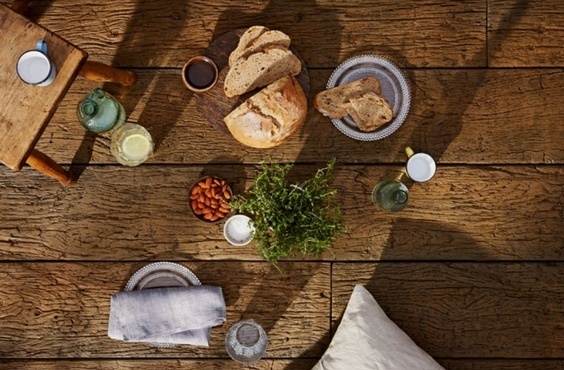 This is something that Millboard has worked passionately to create with their decking boards. Many processes are carried out by hand to ensure natural woodgrain detail, moulded from hand-picked timber. Available from our Romsey, Ringwood and Bishop's Waltham branches in 7 different colours - we'll deliver to any of our branches or direct to site. 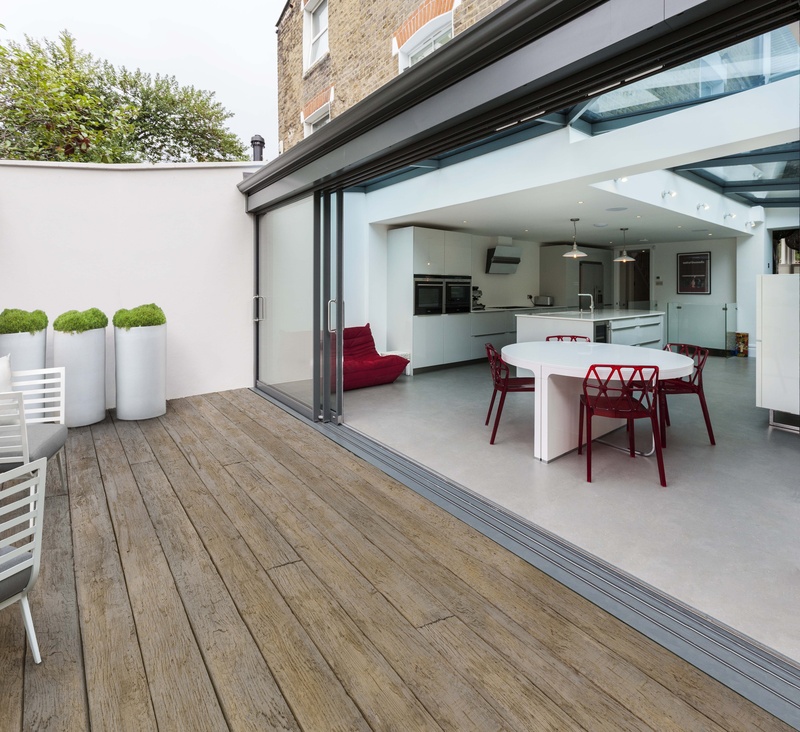 Get in touch with your local branch to discover how Millboard could transform your garden. 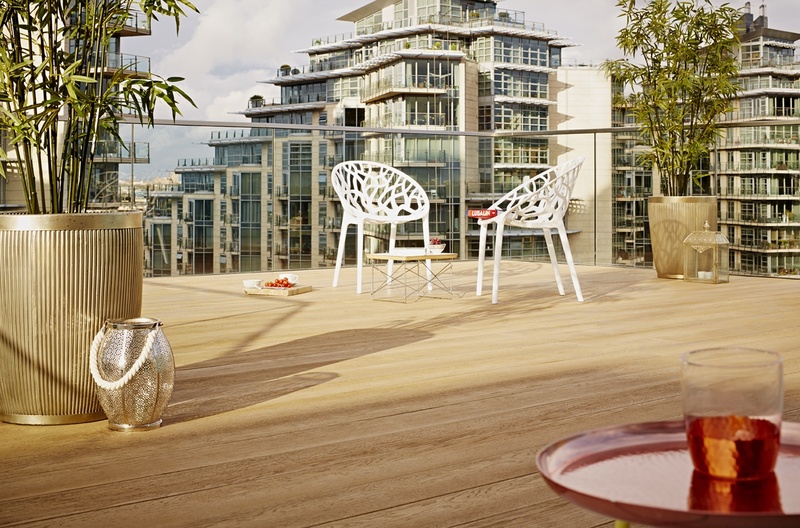 Millboard is designed and made in Great Britain. Like Elliotts, Millboard is a family run company with 2 generations of the Douglass family keeping a close eye over design and production.